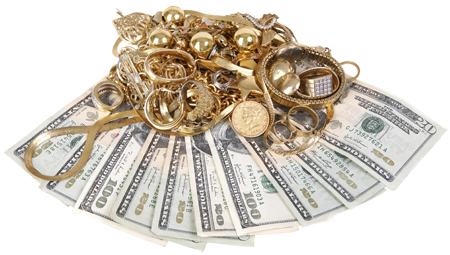 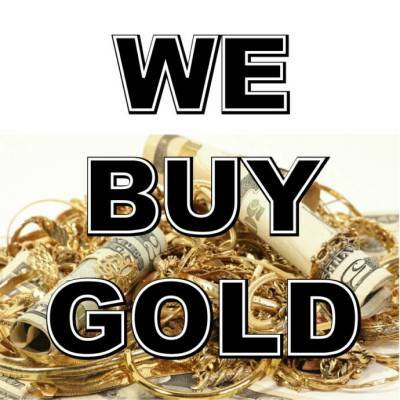 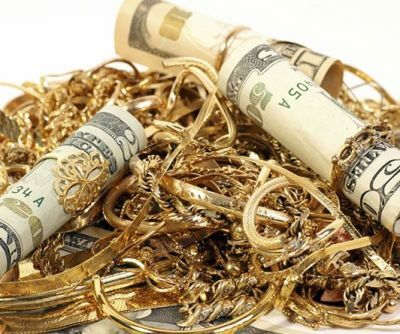 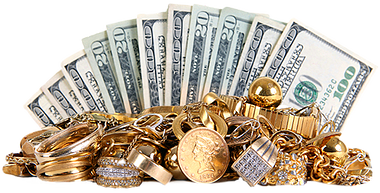 Anytime is a GREAT time to get cold cash for your jewelry! 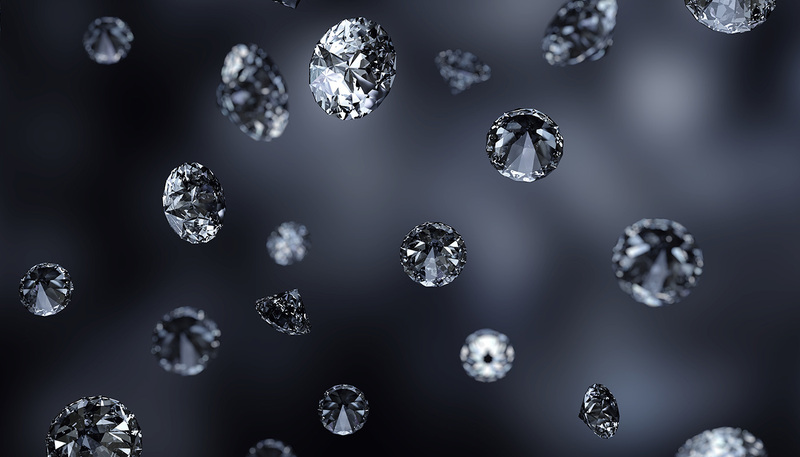 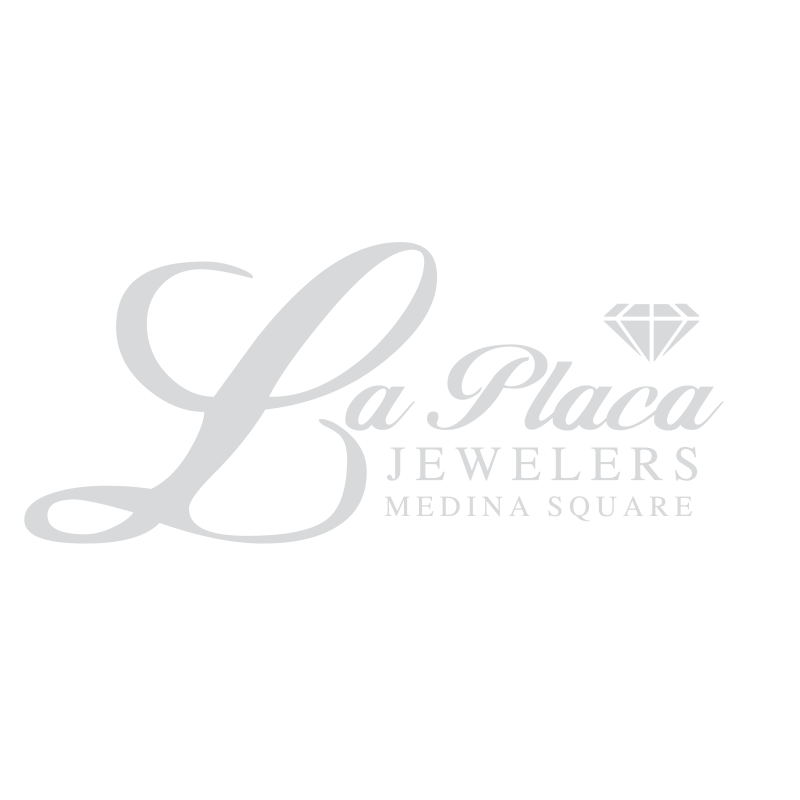 La Placa Jewelers is Licensed and Bonded in the State of Ohio.We will give you the most honest and up-front prices, no coupons or gimmicks necessary! 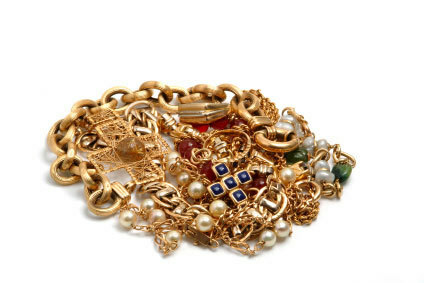 Gold chains, charms, rings, earrings, bracelets! 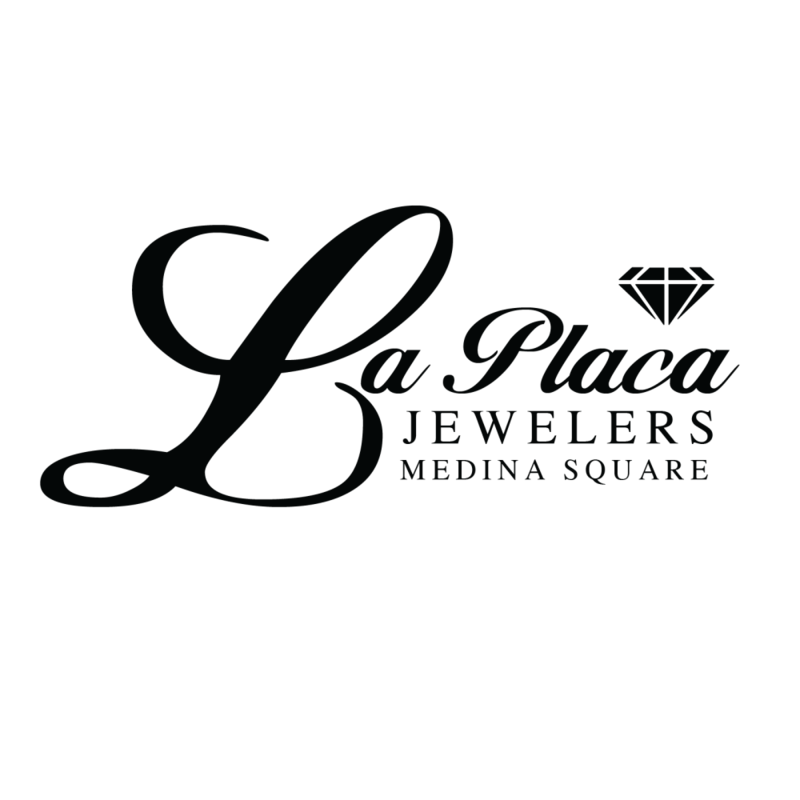 Diamonds, Wedding Sets, Loose Gem Stones!